Alagang Kapatid Foundation, the corporate social responsibility arm of TV5, activates its relief operations as torrential rains and consequential flood waters displaced thousands of people in Metro Manila and its suburbs. The Foundation encourages people to donate goods for evacuees sheltered in various centers. These include ready-to-eat food (bread, biscuits, boiled eggs and cardva banana or saging na saba), canned food and those in easy-to-tear pouches, drinking water, hygiene kits (bath soap, toothpaste and toothbrush), towels and blankets. These can be brought to the Alagang Kapatid Foundation office at 730 Quirino Highway, San Bartolome, in Novaliches, Quezon City. Volunteers are also encouraged to head to the Wil Time Bigtime audition area in Novaliches to help in repacking items which will be sent to various evacuation centers in Metro Manila. For cash donations, interested parties may deposit through BDO Savings Account Number (005310-410164) and Bank of the Philippine Islands Savings Account Number (1443-05333-2). Both accounts are under the name of Alagang Kapatid Foundation, Inc. 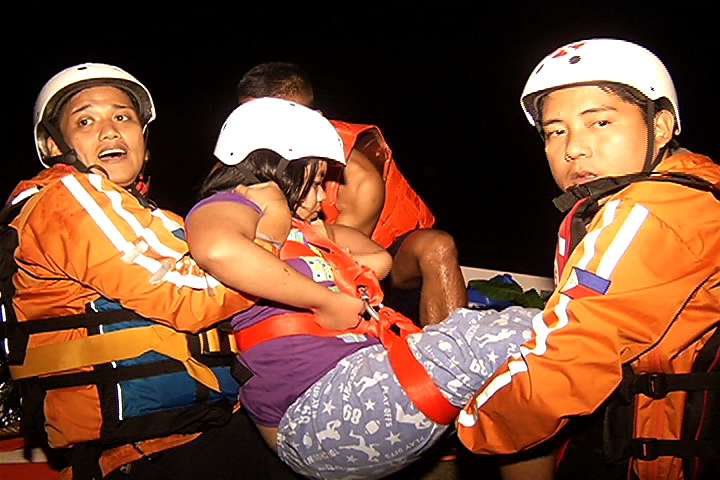 Meanwhile, RESCUE5, the emergency response unit of NEWS5, was among the first response teams to attend to life-threatening situations brought about by devastating monsoon rains which started last Monday night (August 6). For rescue needs, call RESCUE5 hotline (02) 922-5155. 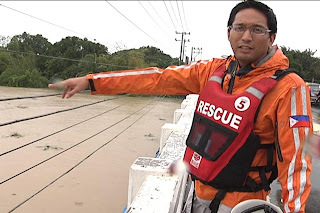 To get continuous information on the latest rescue and relief efforts, tune in to the various platforms of NEWS5—free TV channels TV5 and Aksyon TV, 24/7 weather channel WIN (Weather Information Network) on Cignal’s Channel 3, news radio station Radyo Singko 92.3 News FM and online news portal InterAksyon.com. Text NEWS5 (space) ON to 5353 (for Smart and Sun subscribers) to get the latest mobile news updates.